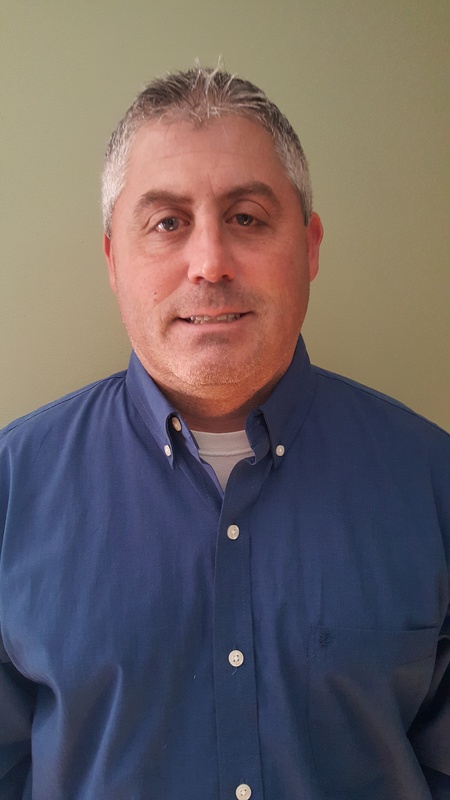 CHICAGO, IL – December 5, 2018 – TBI announced today that Peter Plesh has joined TBI as a Channel Manager, supporting agents in the East Coast. Peter has spent more than twenty years in the telecom industry, gaining a variety of experience as a channel manager, regional sales director and senior account executive. At Windstream, he was named the Chairman’s Club Winner 11 different years as well as the Channel Manager of the year in 2015. Peter was also a President’s Club winner in 2000 and ranked third in the country out of 185 reps when he worked at NET2000. Peter is a graduate of Rutgers University where he completed his bachelor’s degree in communications. When he is not selling telecom, Peter is a board member for Flemington Wrestling.